Welcome! Do you believe in Ghosts? 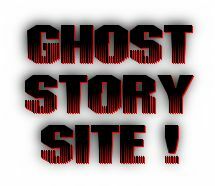 You have found www.GhostStorySite.com/maddie450 where you can read and comment on my supernatural content. As you check back, you may find new items such as journal entries, Blog entries and more stories. I update my profile periodically so you may want to view it from time to time.